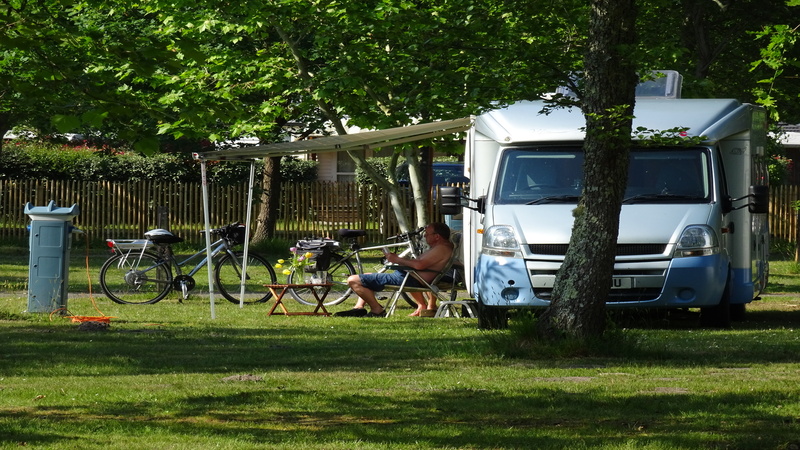 Calm family campsite on the southern point of the lac de Biscarrosse/Parentis and 18km from the sea. 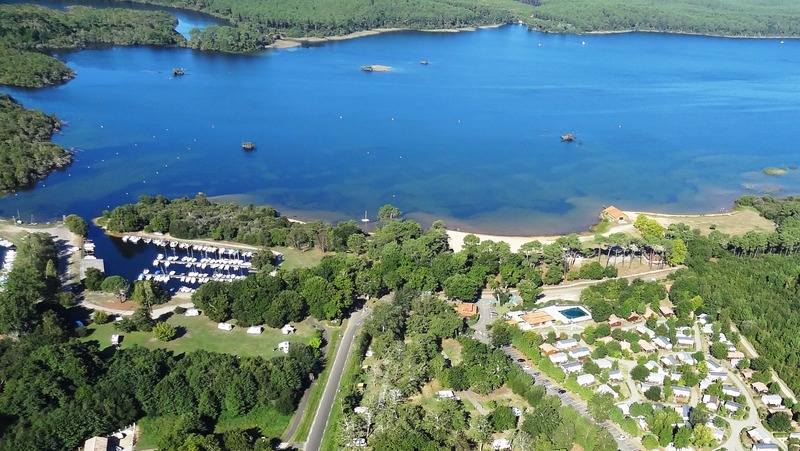 The Camping du Lac and Ste Eulalie has direct access to a sandy beach with monitored bathing, a swimming pool, a marina and is just next to a cycle track. 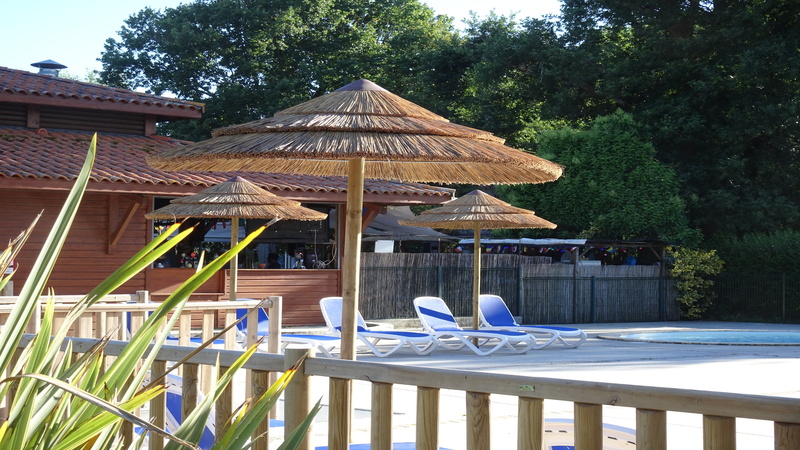 Fishing, swimming, nautical sports or walking... in an exceptional environment, you will enjoy nature... at it simplest. 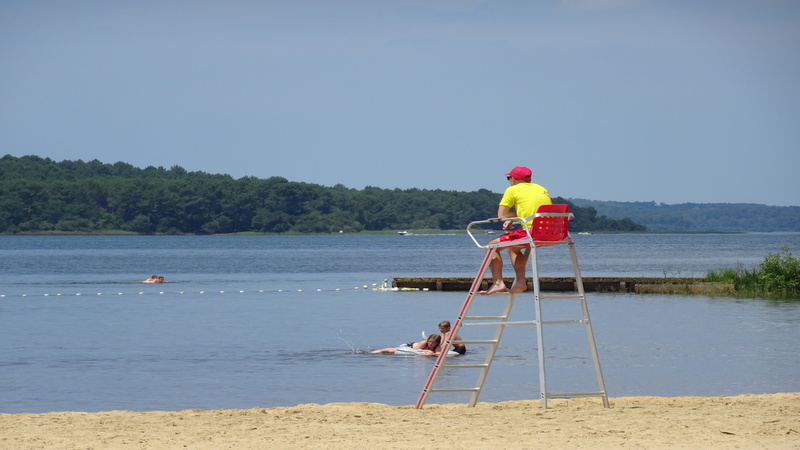 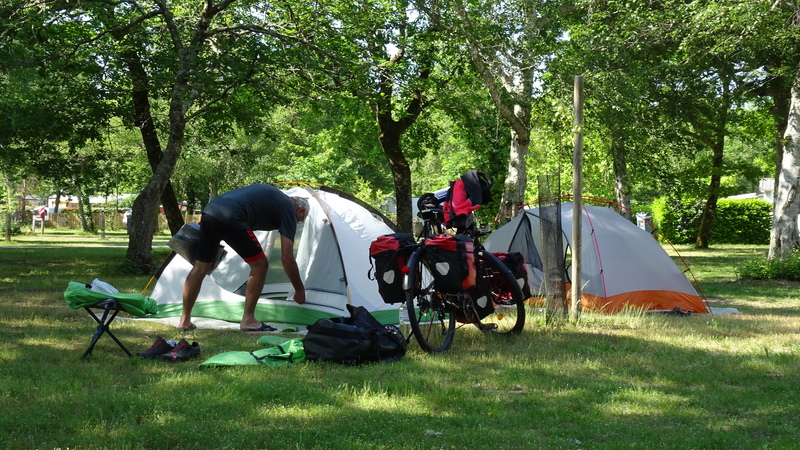 Le Camping Municipal du Lac : un camping à découvrir à SAINTE-EULALIE-EN-BORN lors de vos vacances dans les Landes.